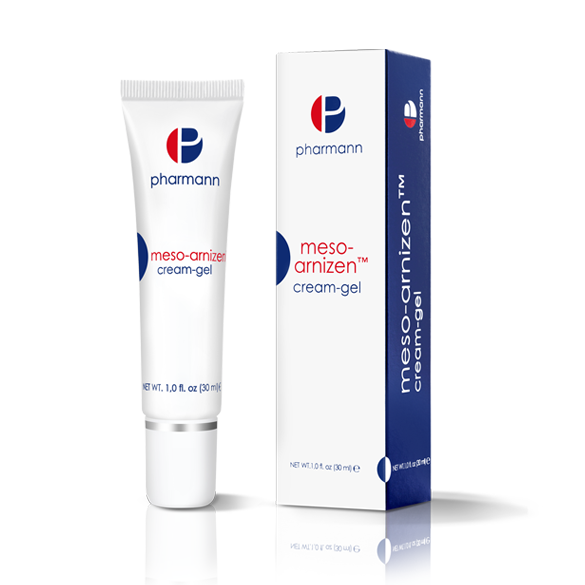 Meso-Arnizen™ cream-gel – modern neurocosmetic recommended for use after mesotherapy procedure (e.g. in the case of cellulite, stretch marks, excessive fat, and in the prevention of hair loss, skin revitalization, reducing acne scars, etc.). The biomimetic neuropeptide and other active substances found in the composition quickly soothe and relieve the areas subjected to mesotherapy. 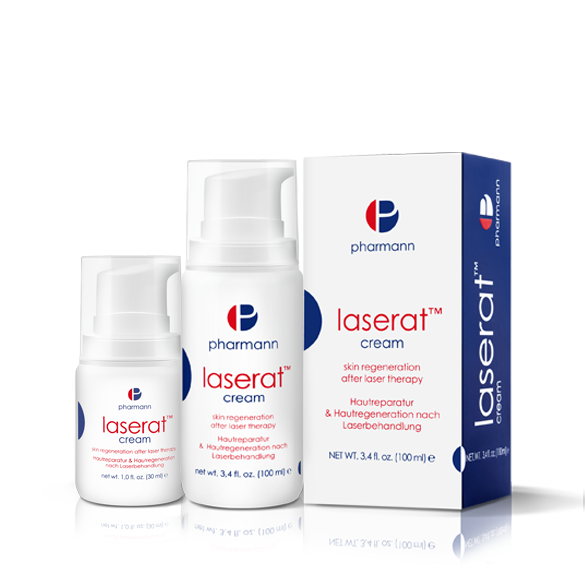 Meso-Arnizen™ cream-gel reduces swelling, skin hypersensitivity, accelerates the absorption of bruises and hematomas – the typical side effects occurring after mesotherapy procedure. The gel formula of the product makes it easy to spread and quick to absorb. 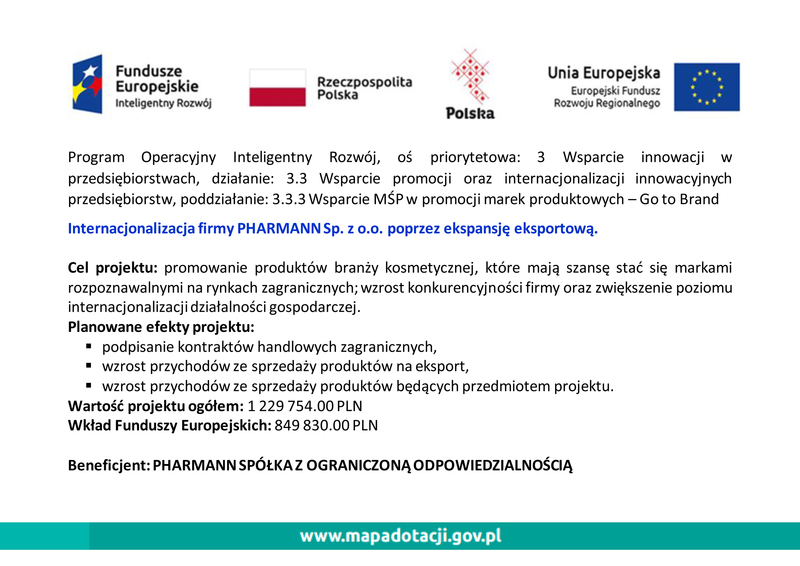 Neuropeptide – high-tech biomimetic peptide inhibiting the cascade that causes neurogenic inflammation of the skin resulting from external factors (e.g. laser). It has an anti-inflammatory, regenerating and soothing effect. Thanks to the use of nano-encapsulation technology and the transport of the neuropeptide into the skin in the form of a liposome, quick and optimum penetration of the skin is achieved. By reaching into the deeper layers of the skin, inhibits the main causes of neurogenic inflammation and provides the skin with immediate relief. 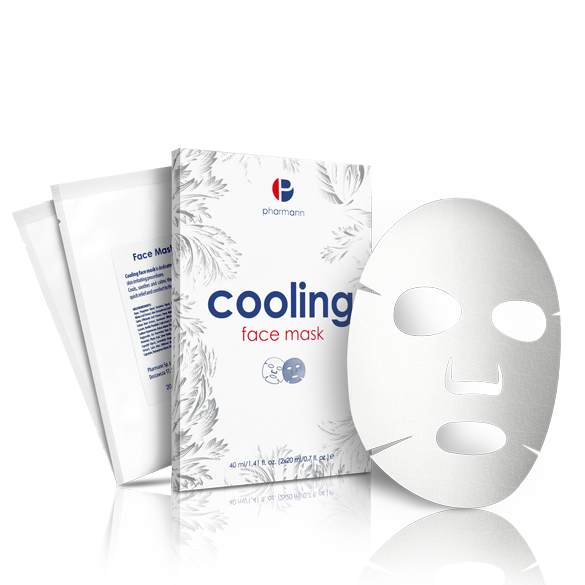 Reduces pain, burning, redness and negative sensations associated with skin irritation. Arnica Montana extract – possesses an anti-inflammatory, regenerating and soothing effect. Thanks to the high content of flavonoids it affects skin blood circulation by reinforcing blood vessel walls and by contracting them. Effectively reduces bruising and swelling. Has an excellent impact on the process of wound healing. Helps to alleviate inflammation and oedemas. Hamamelis virginiana extract – also known as: Witch Hazel Extract, possesses an astringent, anti-bleeding, anti-inflammatory and antibacterial effect. Alleviates pain, accelerates wound healing and prevents infections. The tannins with strong astringent properties are perfectly suited for the treatment of swelling, oedemas and hematomas. Thanks to the flavonoids, blood vessel walls are reinforced and protected, which reduces their fragility. Aesculus Hippocastanum extract – possesses an anti-inflammatory and anti-oedema properties, reinforces fragile vessels. The main active ingredient of Aesculus hippocastanum is aescin, which has an excellent effect on bruised skin. Seals capillary walls and properly adjusts their permeability. Reduces the excessive fragility of blood vessels and restores their flexibility. Horse chestnut extract improves the condition of the skin, circulation and delivery of oxygen-rich blood to the dermal matrix. Its anti-inflammatory properties reduce swelling, and the damaged blood vessels are reinforced and repaired. Gently apply Meso-Arnizen™ cream-gel into parts of the skin subjected to treatment 5 times a day for 5-7 days or in accordance with directions of professionals.